Table Topics prepared for 1st November, 2014: Diwali special at Bombay Toastmasters by yours truly. If life were a Rangoli, how would you design it and why? Diwali is all about noise and air pollution. I hate it. What about you? The sights and sounds of Diwali makes my heart sing and soar. Does it do the same for you? Diwali is not Diwali without …. Diwali is about new clothes, sweets and holidays. Nothing else. Argue for or against. Diwali is just another shopping festival. It’s just so crass and commercial. Argue for or against. What are your memories of your first ever Diwali? When and where? What was special or not? 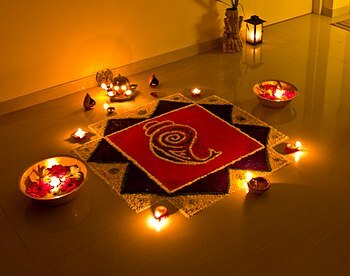 If you were to use one word to describe your Diwali, what would it be and why? This entry was posted in Bombay Toastmasters, India, ToastMasters International and tagged Bombay Toastmasters, diwali, Rangoli, ToastMasters. Bookmark the permalink.